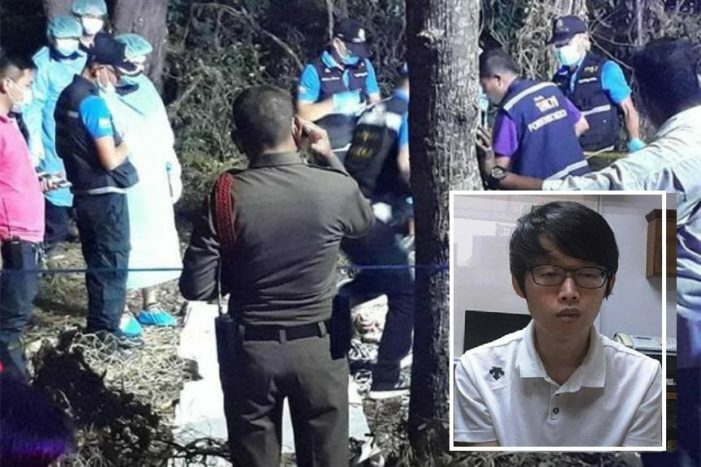 BANGKOK – A South Korean computer programmer has turned himself in to Thailand’s Crime Suppression police early yesterday allegedly in connection with the recent gruesome murder of another South Korean. The suspect, 32-year-old Kim Hae-Un , was handed over to Pol Maj-Gen Jirapob Puridet, commander of the CSD police, at the CSD headquarter at about 1 am yesterday by an official of the South Korean embassy in Bangkok after he called the embassy for consultation about the murder case and to offer his surrender. His surrender followed the discovery of dismembered body parts in Nong Sanom forest reserve, in Ranong’s Muang district, on Monday by a local resident. Kim reportedly told the police that he was a computer programmer and was involved in an online gambling business with a group of South Koreans, including So Mai-hoon, 38, who was recently found murdered with his body dismembered. The body parts were put in three plastic bags and two luggage which were dumped in bushes in Tambon Nern Phra, Muang district of Rayong province and on the Takuan beach in Tambon Map Ta Pud, also in Muang district. Hae-Un claimed that the victim was caught cheated and killed by two other colleagues. He also claimed that he was forced to witness the murder by the two other compatriots who threatened to kill him if he did not watch the act. Police are now looking for the other two suspects.